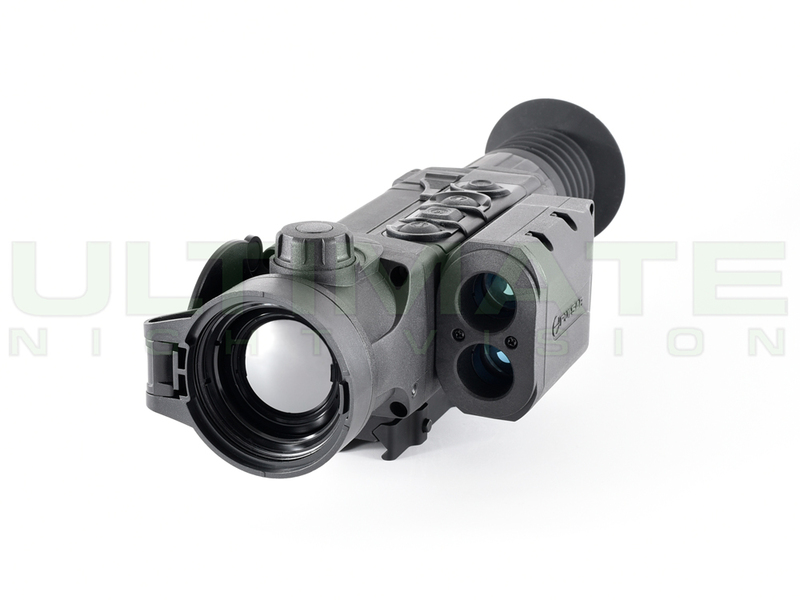 The Zeus Pro family of Thermal Weapon Sights showcases the best and latest advancements developed by Armasight in the field of uncooled thermal imaging technology for the dismounted soldier, special law enforcement team member, and professional hunter. 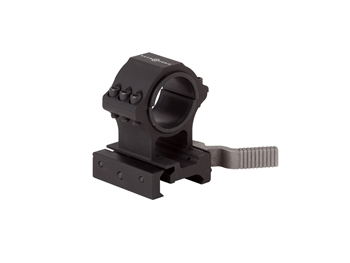 The Zeus Pro epitomizes Armasight's 20/50 design gold standard, which is defined from product inception as being capable of withstanding 20 meters immersion for 2 hours and engineered for routine use with 0.50 BMG weapon shock and recoil. 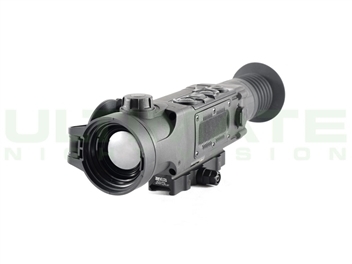 Based around common core electronics, signal processing, and eyepiece optics with generous eye-relief, the Zeus Pro Series Thermal Weapon Sight is available in a variety of options and price points that cater to every application - military and commercial. 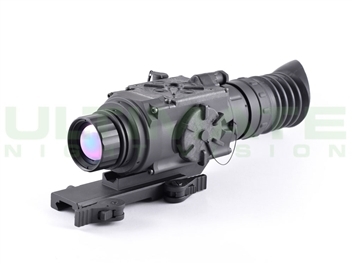 Armasight has introduced a unique dual battery option for the Zeus Pro Thermal Weapon Sight consisting either of four 3.0VDC 123A batteries all oriented in the same direction to prevent confusion in replacement, or four 1.5VDC AA batteries pre-loaded in a cartridge. In a pinch, a single 123A 3.0VDC battery can power the Zeus Pro for just over one hour. 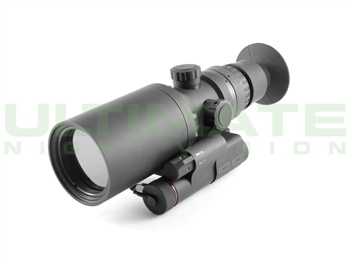 The Zeus Pro 640 2-16x50 (60 Hz) Thermal Weapon Sight is characterized by its simple and intuitive controls, functions, and features that are layered among direct button adjustments, direct combination button functions, and electronic menu selections. In an effort to better support the art of shooting, Armasight has included ballistic drop reticules, electronic compass and inclinometer in the Zeus Pro package for finer range estimation and target orientation. The Zeus Pro uses a 9-pin multipin connector to provide video-in imagery, where there may be a need for map or rangefinder display overlays, and external power access. 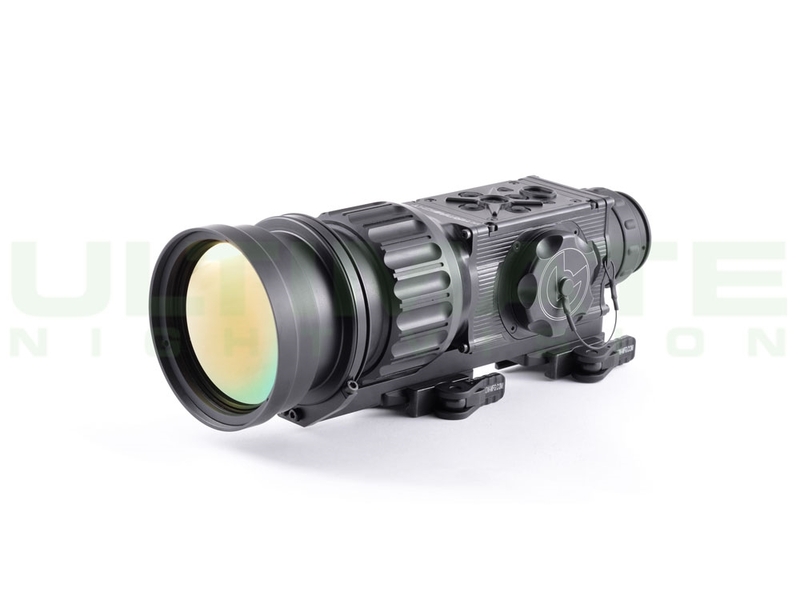 In support of these capabilities, Armasight offers an optional laser range finder, external battery pack, multispectral laser and other accessories designed to attach on the MIL-STD-1913 rail of the Zeus Pro. 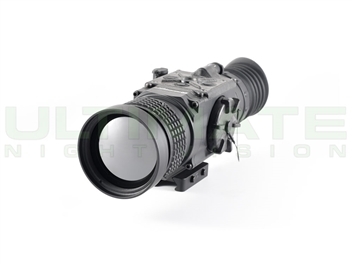 Solid state technology reticule adjustments and software algorithms, combined with a complementary color reticle platform, ensures maximum reticle contrast, high level target accuracy, and boresight retention. 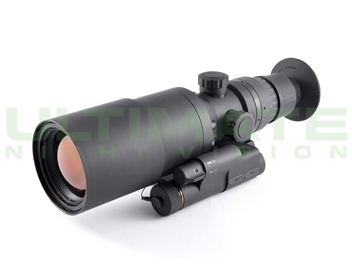 This level of accuracy is translated into the tracking electronic zoom (e-zoom) function of the Zeus Pro thermal imaging weapon sights, which can be progressively increased from 1x to 2x to 4x and 8x without changing the point-of-aim to point of-impact relationship of the targeting reticle. A five-button wireless remote switch is included to operate and modify the settings on the Zeus Pro to optimize the imagery for the viewed scene without having to remove your hands from the weapon. The Zeus Pro has Bluetooth© wireless capability and can directly interface with most smart phones with the potential for engaging a series of current and future applications. 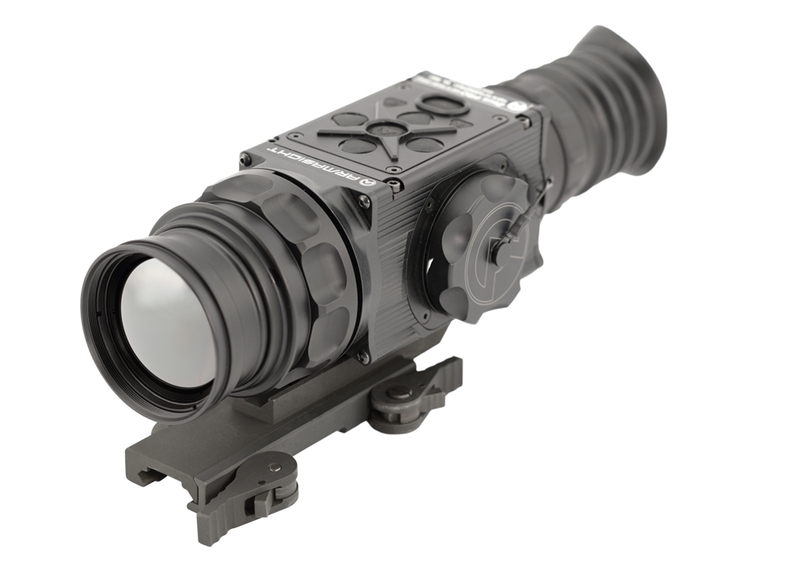 The Zeus Pro Thermal Weapon Sight represents the most versatile and sophisticated Armasight product available in today's market for hunters, SWAT teams, and military personnel, based on its superior price-to-performance value. Only one I will recommend at my store.